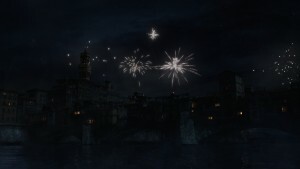 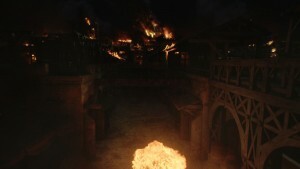 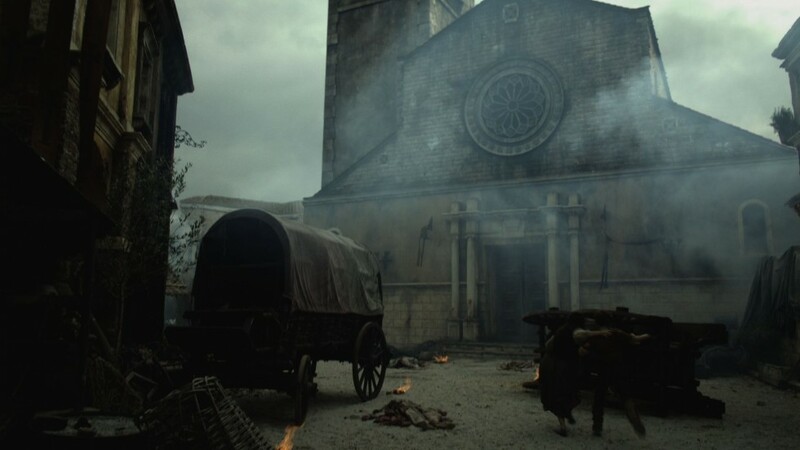 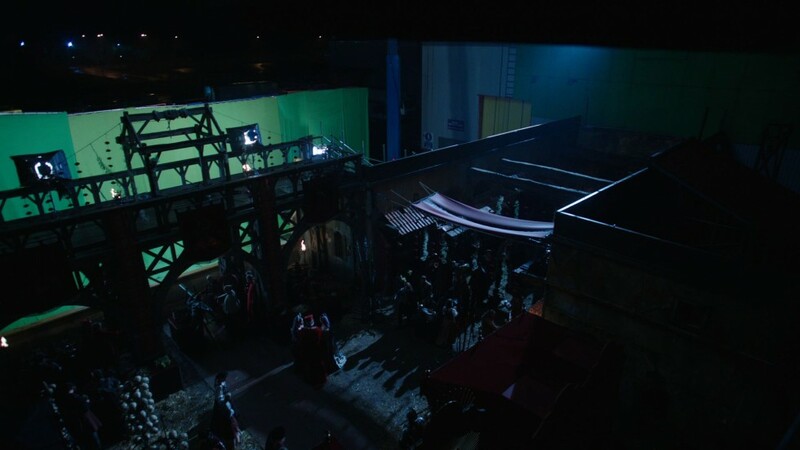 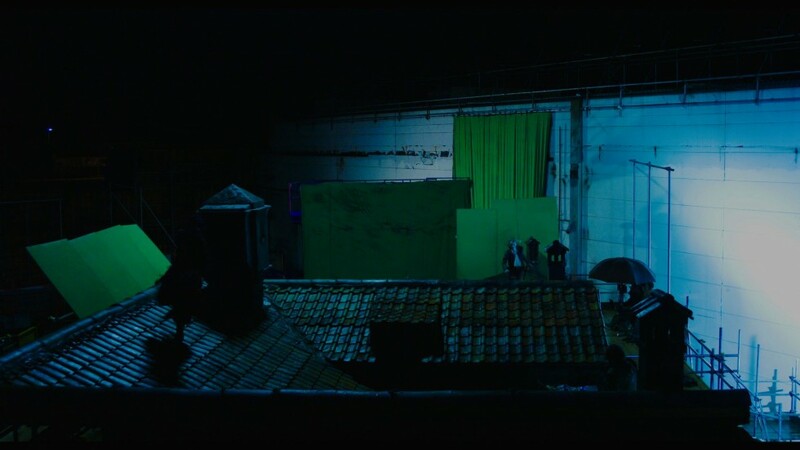 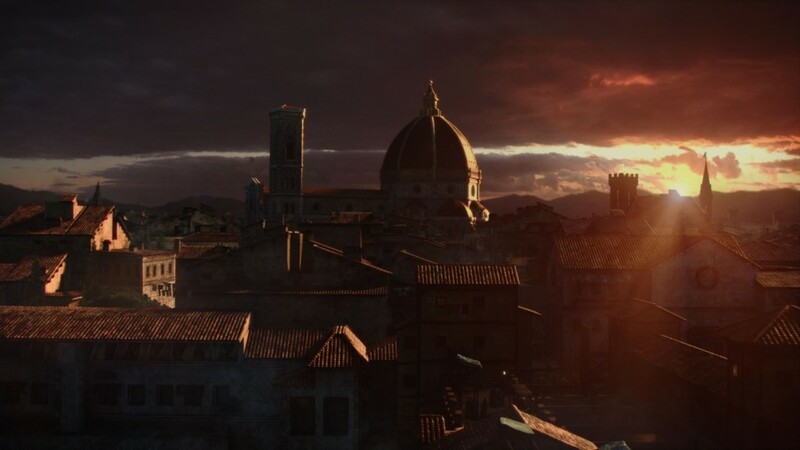 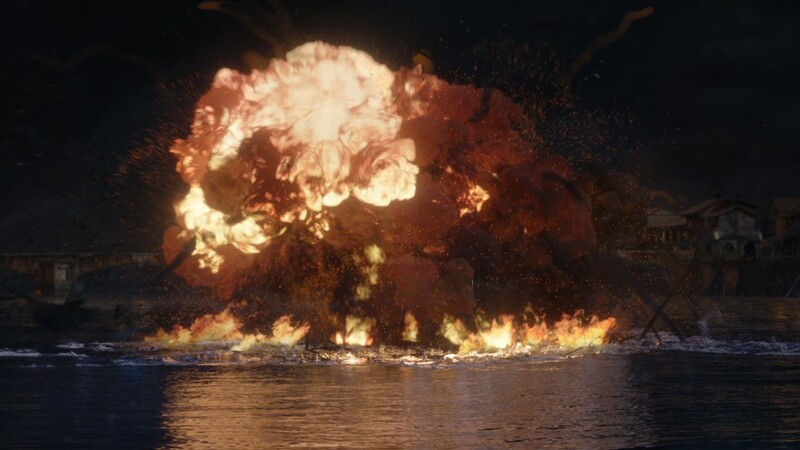 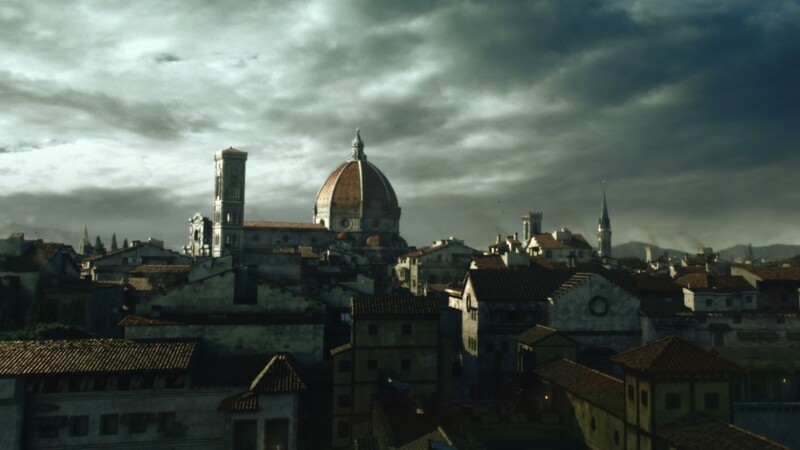 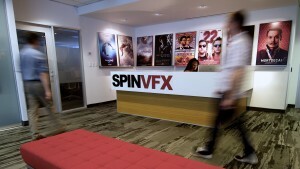 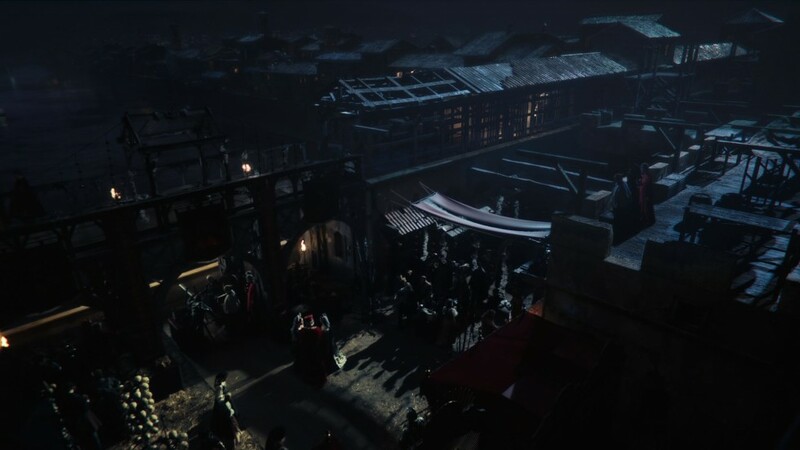 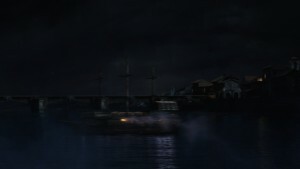 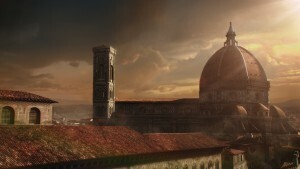 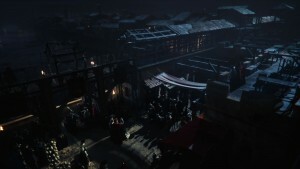 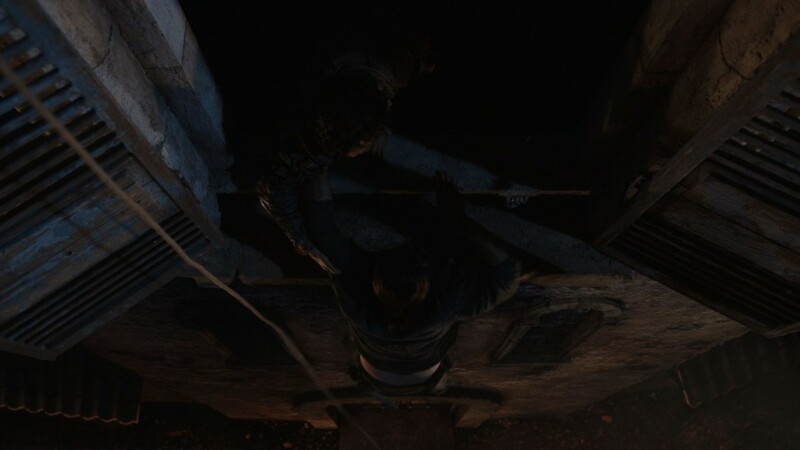 Twenty-year veteran VFX Supervisor Wesley Sewell, Supervising VFX Producer George Macri, and VFX Producer Colleen Jenkinson led the Spin team to deliver over 300 shots to recreate Leonardo DaVinci’s world in Renaissance Italy. 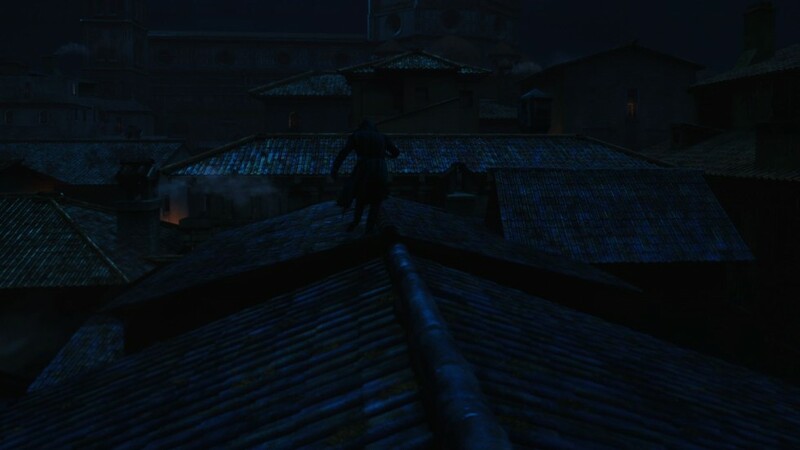 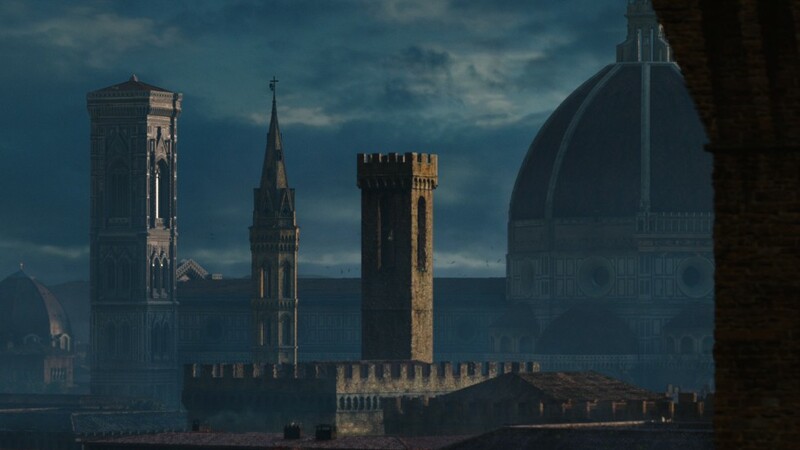 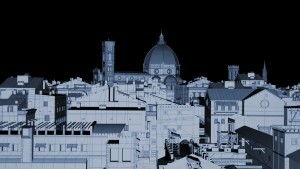 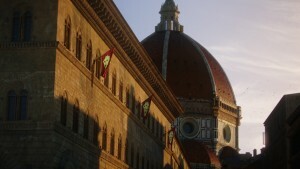 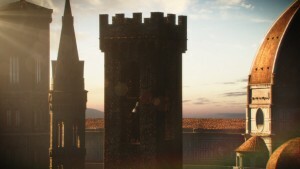 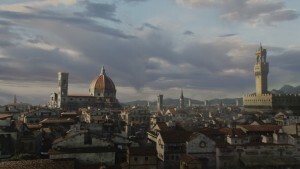 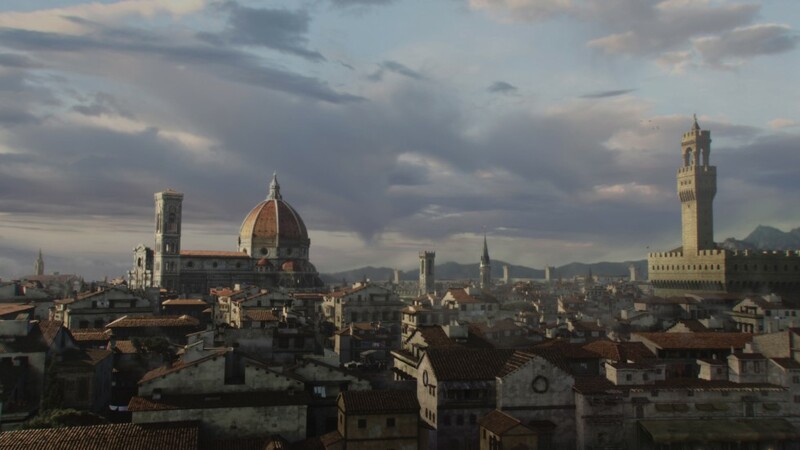 Digital environments with mixed 2D and 3D solutions were created of famed Italian locales in and around Florence; including the Duomo, the Ponte Vecchio, Santa Maria church and stunning views down the Arno River. 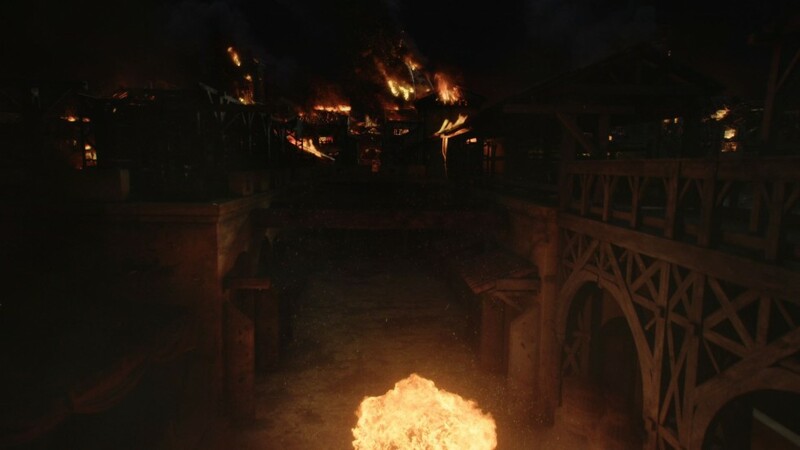 The environments were augmented with CG support – canon balls, explosions, dream sequences – to illustrate Leonardo Da Vinci’s use of clever contraptions and weapons to win battles and woo women. 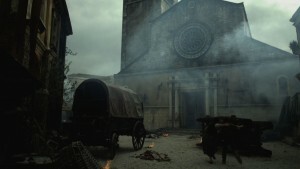 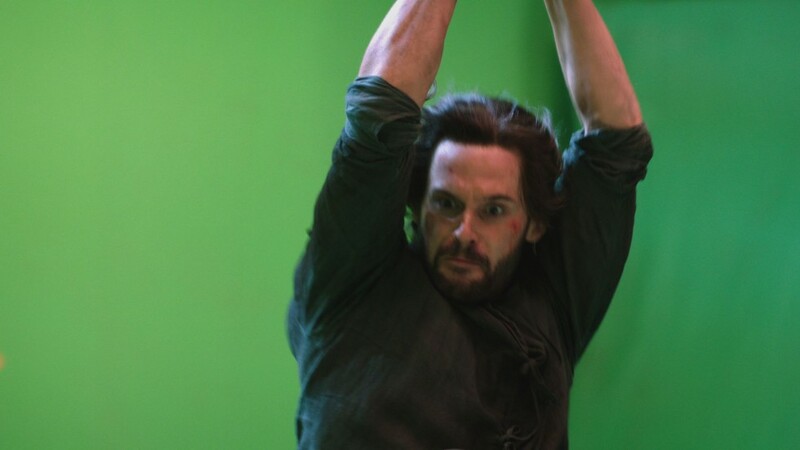 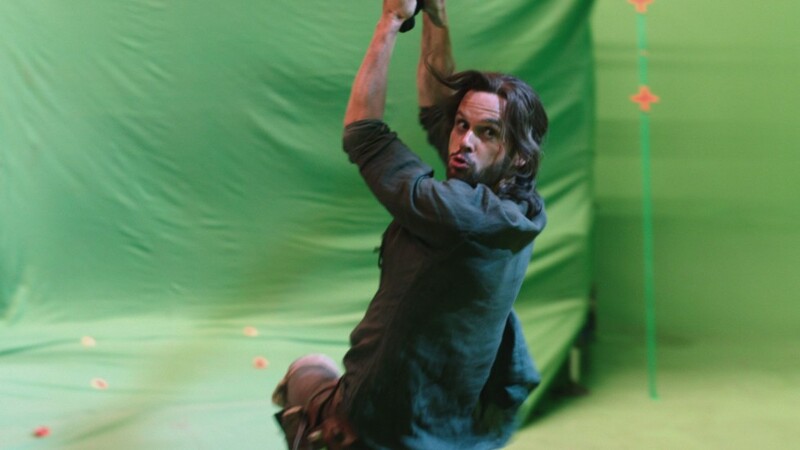 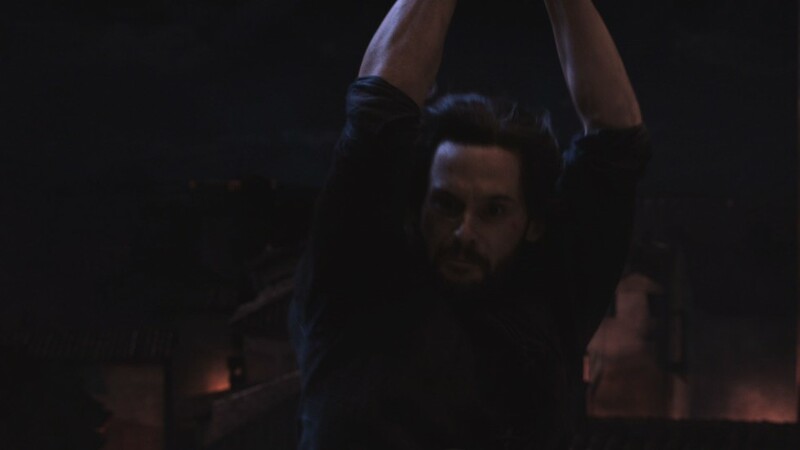 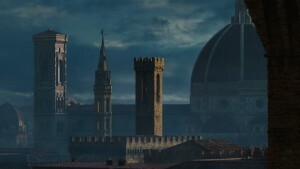 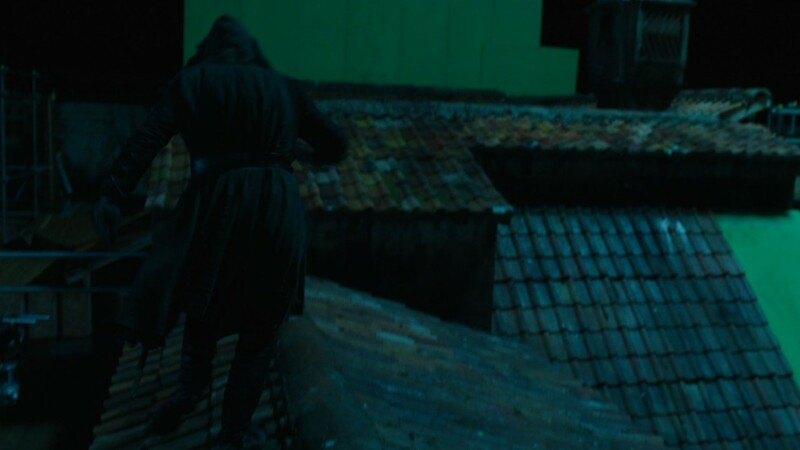 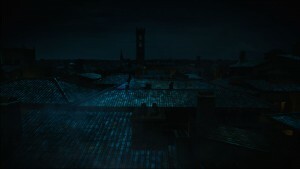 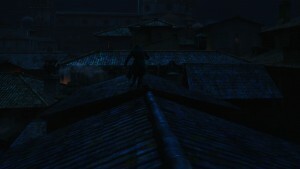 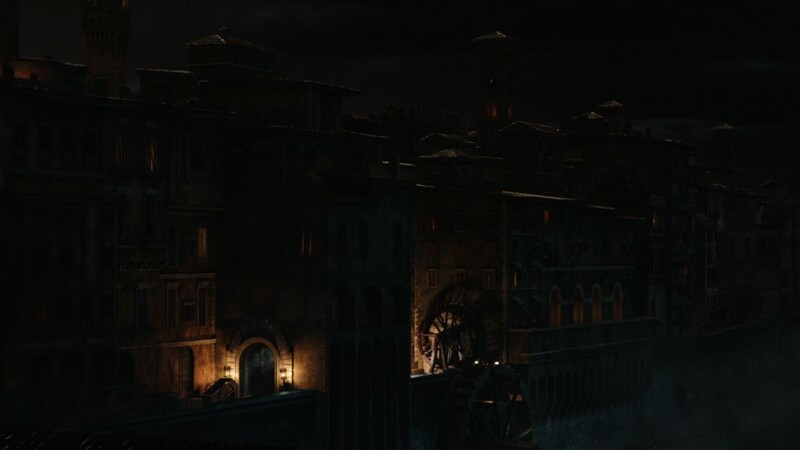 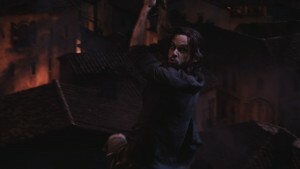 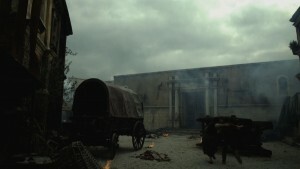 DaVinci’s Demons follows the “untold” story of Leonardo DaVinci during his early years in Renaissance Florence. 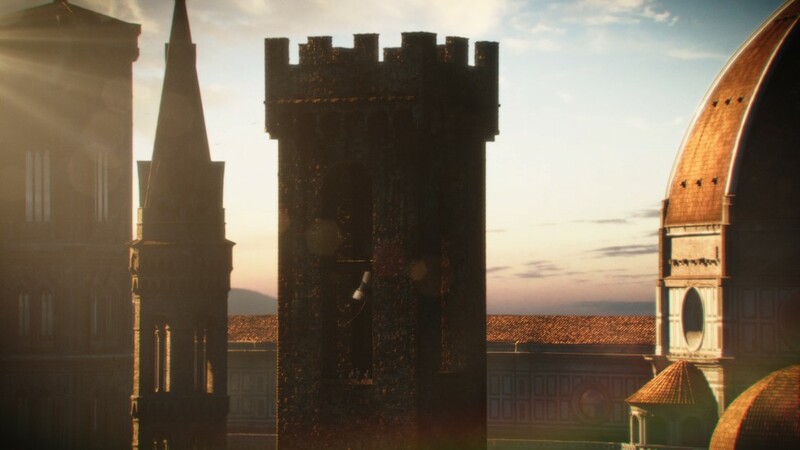 As a 25-year old artist, inventor, swordsman, lover, dreamer and idealist, he struggles to live within the confines of his own reality and time as he begins to not only see the future, but invent it.